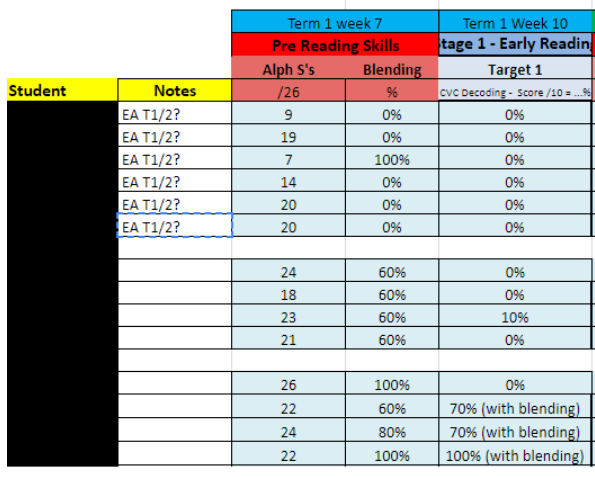 The week 7 Term 1 screening for FOUNDATION is found in the Foundation Pre-literacy screen. The results can then be entered into Excel. The template is located below. 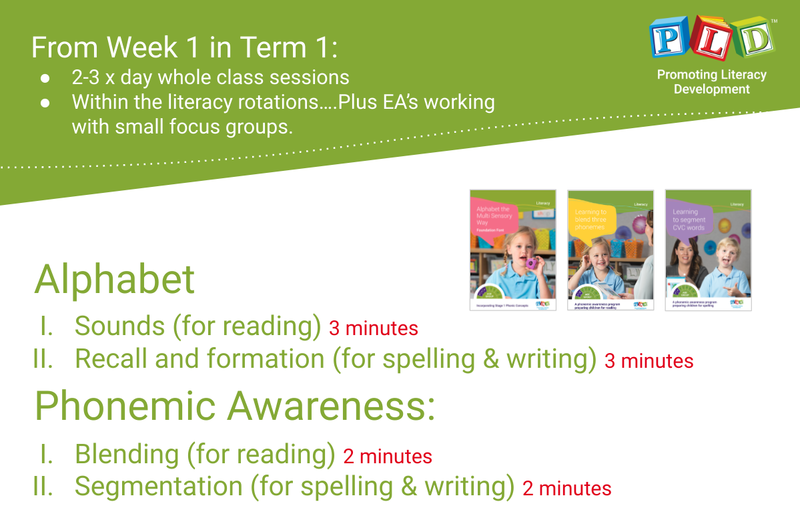 In week 10 of Term 1, after sufficient explicit instruction on the above pre-literacy skills, a significant proportion of students will be able to demonstrate early decoding. This can be assessed using the initial sections of the following screen: Foundation Early reading profile The result of CVC reading section can be converted into a percentage and recorded in the CVC Decoding Column. Some students will inevitably find the CVC decoding task too difficult and will require further alphabet sound and blending instruction in Term 2. Below is an example of FOUNDATION Term 1 screening results. 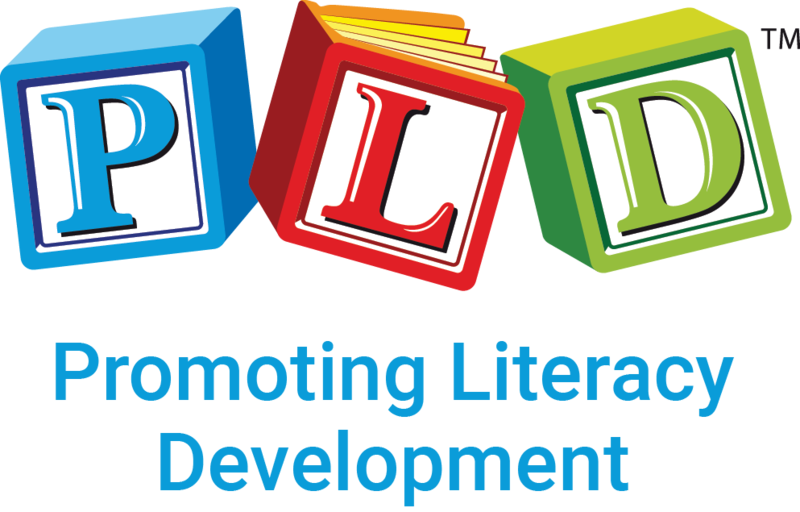 Notice that it is possible to cut and paste and group students according to their needs, and hence the targeted instruction they require to advance their early literacy skills. Within weeks 1-6, explicitly instructing alphabet sounds, blending and segmenting. If you feel the group is strong, you can assess them in week 5 or 6, hence earlier than week 7. Teach the skills first, then when it is appropriate (or when the school has established the assessment cycles) review skill development. Below is what is being suggested from week 1. Aim for 10 minute sessions, presented at a minimum of two or three times per day, to the whole class, in addition to smaller targeted group instruction. Some schools (particularly within WA) are fortunate enough to have a 4 year old of Kindergarten or Preschool program. 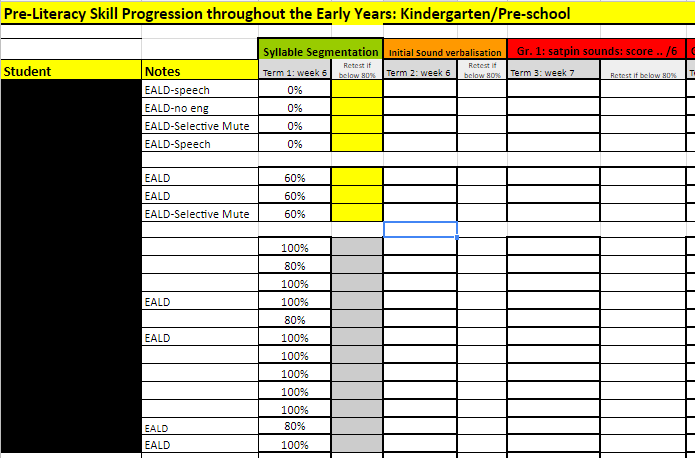 Below are example of how the EARLY YEARS pre-literacy screen can also be plotted into excel, and then the results can be organised into 2 or 3 groups reflecting ability and needs. 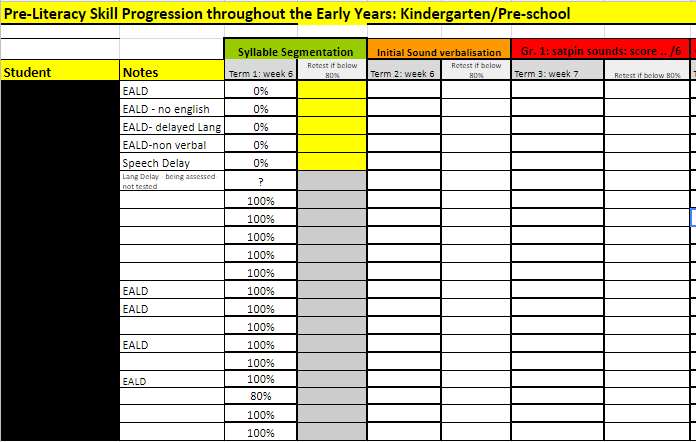 To download the EARLY YEARS SCREEN. To request the Excel Tracking Sheets click here.